Genos is a fairly new company in the direct-to-consumer genetic sequencing market. They offer sequencing of the whole exome, instead of just the specific locations that are covered by services such as 23andMe or AncestryDNA. Moreover, they are bringing in research study partners that then will pay their clients for participating in the studies. It is definitely an interesting business model and one that may end up being a game changer for the genetic sequencing market. First off, sending off the saliva sample was similar to the way 23andMe does it — spit in a tube, register online, and send it off. Nice and simple process. The Genos website was easy to use as far as ordering and registering the sample. The wait time was a little over two months to get the results back, which is a bit longer than 23andMe, but Genos is brand new and was still in beta when I ordered. When my data finally came in, I was eager to dig in and geek out with it. The Genos website offers a variant viewer that compares my results with ClinVar, which is an NIH-funded database of genetic variants that have been submitted by various sources. The database marks the variants as pathogenic, benign, or somewhere in between, and it is a good source of information about rare genetic diseases. While the Genos variant viewer was interesting, there seems to be a lot of information submitted to ClinVar showing a variant to be both benign and pathogenic. And for me, personally, it didn’t show me a lot that I didn’t already know from 23andMe testing. I would imagine that it may be useful for some people in terms of carrying rare genetic diseases. Keep in mind, though, that Genos is only sequencing the exome. 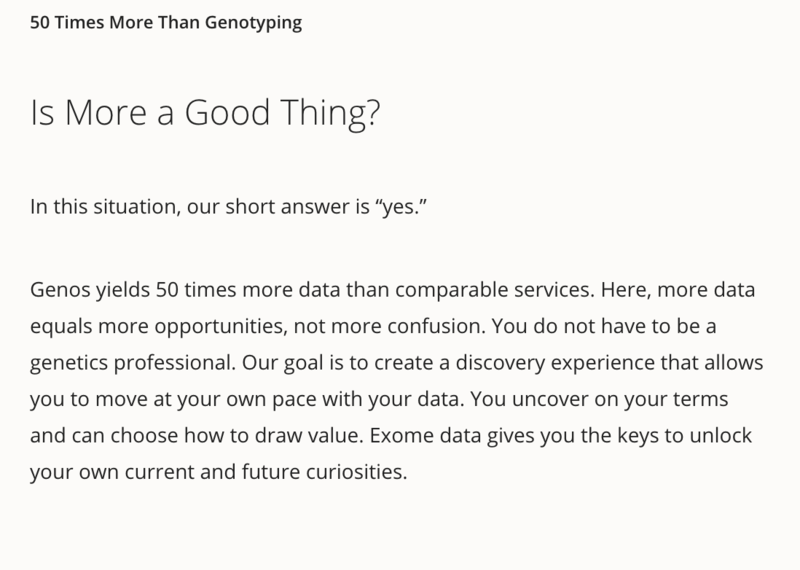 So what is an exome? Of the 3 billion plus nucleotide base pairs in our DNA (the A, C, G, and T’s), only a small portion actually make up the coding part of genes. On each of our 23 pairs of chromosomes, there are sequences that code for genes and then sections that are called non-coding, which have to do RNAs, telomeres, regulatory elements, etc. Basically, in DNA, genes code for proteins which are made up of amino acids. Most genes have portions of the DNA sequences that code for amino acids (the exons) and then portions that don’t code for part of the protein (introns). The whole exome is then the sum of all the coding parts of the gene. While a lot of the serious, rare genetic diseases are a result of variations in the exome, the non-coding parts of our DNA not sequenced by Genos also play a big role in our health as well. Genos offers a download of your data as a VCF file. This is where it got complicated for me. I was under the impression from their website copy that I would be getting 50 million rows of data, and I thought I would need to figure out how to dig through that big of a file with lots of rsIDs and my genotype. What I downloaded was about 300,000 rows of data with just the HGSV nomenclature and no rsID’s included. Hmmm…. After several emails back and forth with their customer support and bioinformatics department, I finally got a bit of a grasp on what was contained in the VCF file. Basically, it is everything in my exome that is different from the reference data. This doesn’t mean that it is everything that is heterozygous or homozygous for the minor allele (a bad assumption on my part), but it is just everything that is different from a reference file. So I’m going to have to spend some time this summer learning more about bioinformatics and VCF file types in order to get anything out of my whole exome file. Definitely not an easy way to unlock my curiosity. The other file that Genos offers for download is a Promethease formatted file. This allows you to use Promethease (for $5) to compare all of your data against the SNPedia database. 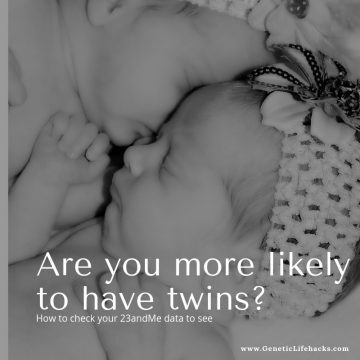 The file is formatted similarly to the raw data file you can download from 23andMe. Again, I personally learned a lot more from my 23andMe results than I did from my Genos results in Promethease, but your mileage may vary on this as well. Since I have all my 23andMe data imported into an Excel spreadsheet, I imported in my Genos “Promethease” file to compare the two. This is where it got interesting for me! Of those 4433 rsID’s in common, 25 were different between Genos and 23andMe which is about a 0.5% error/difference rate. I have my parents’, my husband’s, and my children’s 23andMe data (in a nice spreadsheet, of course), and looking at the inheritance pattern there were 2 spots where 23andMe is probably wrong on my variants (and Genos is probably right). There were several more spots where Genos was probably wrong and some heterozygous calls that I couldn’t determine which was correct. I emailed Genos customer support about the differences between the files, and the head of the bioinformatics department pointed me towards a study showing the accuracy of the sequencing. A 0.5% error rate was actually about average… This was eye-opening to me. Even though I knew that there was a possibility for errors, realizing that 1 out of every 200 could be wrong drives home the point that no one should make major health decisions based on this data. I like the goals of Genos and that they recognize that customers should be compensated for participating in research studies. This is a big contrast to 23andMe asking customers to give away information for free. I personally didn’t find the information received from Genos, though, to be worth the price. The variant viewer on the Genos website was somewhat interesting, but the information out of ClinVar is too narrow in its scope. It would be great to have something like the gene lookup function that 23andMe has to really be able to know what your genotype is for a specific rsID without the need to conquer the VCF file format. Keeping in mind that Genos is new to the game, things may change on their website and with what they offer to their customers. Do check with them if you have questions. Their customer support response sometimes took a day or two, but they were good at patiently answering my many questions. Interesting article describing your experience with Genos. Did you know that they have recently been acquired by another company and are no longer providing sequencing services? Yes, I knew that Genos had been bought out — I need to update this post! Genos is offering their consumer sequencing services again but the price is $50 more than the previous beta price. Have you tried SelfDecode.com or livewello.com to interpret your raw data? If so, what are your thoughts on those services? I’ve checked out both but am not a current user of either of them. Selfdecode seems like a neat concept, but most of it is information I already have here. I also came across a couple of errors in the information there — not trying to disparage that site since it is a lot of information and errors are totally understandable (I’ve caught errors on my own site as well). Livewello.com has a way for you to upload your genome and then see what other people have written about different snps. The community aspect is interesting, but I tend to go with research studies on topics rather than notes from people that I don’t know. It is a good place, though, to find a naturopath or health coach, if you are looking for someone like that. Yes I have used Promethease.com. Recently they revamped their online website and you can browse everything online. Pretty cool. They offered a free upgrade to old customers recently. I really like selfdecode.com because it provides a comprehensive list of supplements to try (and to avoid) for most popular SNP mutations based on research papers. What I do not like is the subscription model which could be quite expensive in the long run. Livewello provides you the opportunity to create your own SNPs templates and many links to the major sources for each SNP. I do not bother to check what other people write because you do not know who is behind the research. I prefer to do the research myself. Usually my approach is to start with malacards.org, search the illness I have (in my case Generalized Anxiety Disorder and chronic stress) and search for the genes and SNPs that have the highest association with the ilness. Nutrahacker gave me also some good hints. The problem with Nutrahacker is that it does not provide any reference to peer-reviewed publications for their claims and recommendations. 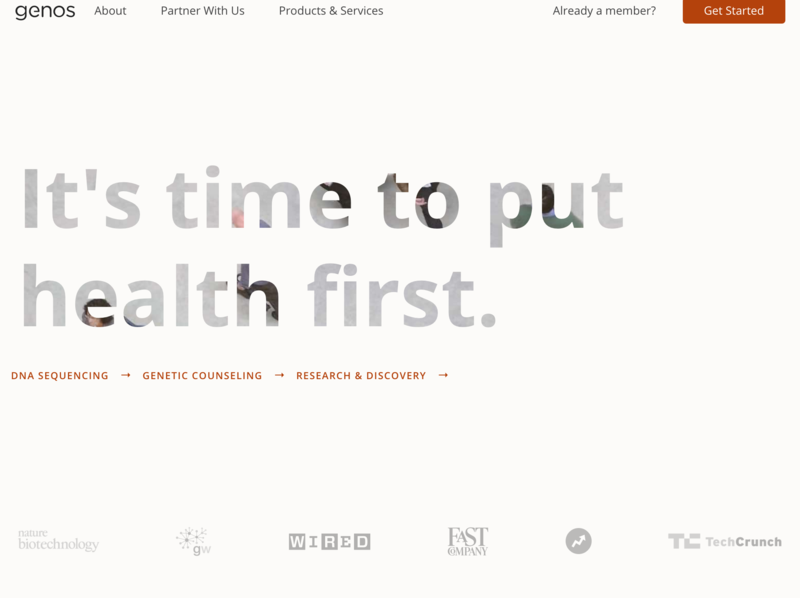 My next step is to try genos which should be much more comprehensive than 23andme. Would love some advice on the following: I have the option of receiving a VCF file from my child’s exome sequencing done at a major university. I’m trying to choose a method or suite of tools that would allow me to go from this data to individual SNPs. Sounds like you are several months ahead of me. Would you be willing to share what you’ve found?The university has offered to supply the data in one of 3 formats. We have tried 3 times to submit my child’s sample to 23andme but each time it’s been rejected for not having enough DNA in the sample. Hence my attempts to translate the exome sequencing in a way that gives me the information I need on individual SNPs. Most pressing is the need to see TCN1 rs526934, TCN2 rs1801198. I am a motivated tinkerer but unsure of whether this is possible without software other than excel. The VCF file is going to be a large, text-based file. It should be too large to import into Excel. If the VCF file has the rs numbers already in it, finding the two TCN snps may be as easy as just searching the file for the rs id. Atom (www.atom.io) is an open source text editor that should be able to open the vcf file. For a more a more powerful (and confusing) vcf tool, check out the Broad Institute’s Integrative Genomics Viewer – https://software.broadinstitute.org/software/igv/viewing_vcf_files. Good luck on getting all of this figured out! No greater motivation than helping out your kids :-) Once you get the vitamins and minerals (cofactors) dialed in, I suggest also looking into the role that our circadian rhythm plays in so many issues. Keep in mind that I used Genos a couple of years ago, so things may have changed! The Genos test is a whole exome scan — so it actually looks at the coding regions for all the genes. It is a huge amount of data, but… the data file that includes the rs id’s was just the data that matches up with the rs id’s in snpedia.com. I was also able to download the full exome file, but that file doesn’t contain rs ids. It is a .vcf file with only chromosome number and position included. For most people, I think that the 23andMe data is more usable with other programs. It may be a good starting point for your friend, and at $69 right now it is affordable. But depression can have multiple genes involved (along with environmental factors), so 23andMe may not give him all the answers. If he is working with a psychiatrist, there are genetic testing companies that offer specific tests for depression genes and depression related medications. Genomind is one, and I think there are several others available now as well. Most of these you need to order through a doctor. One more thing to think about with Genos is that while it covers the whole exome (coding part of DNA), there are important genetic variants in the promoter regions of the genes that won’t show up in the test. Whole genome scans are coming down in price as well, so your friend may want to check that out as well. 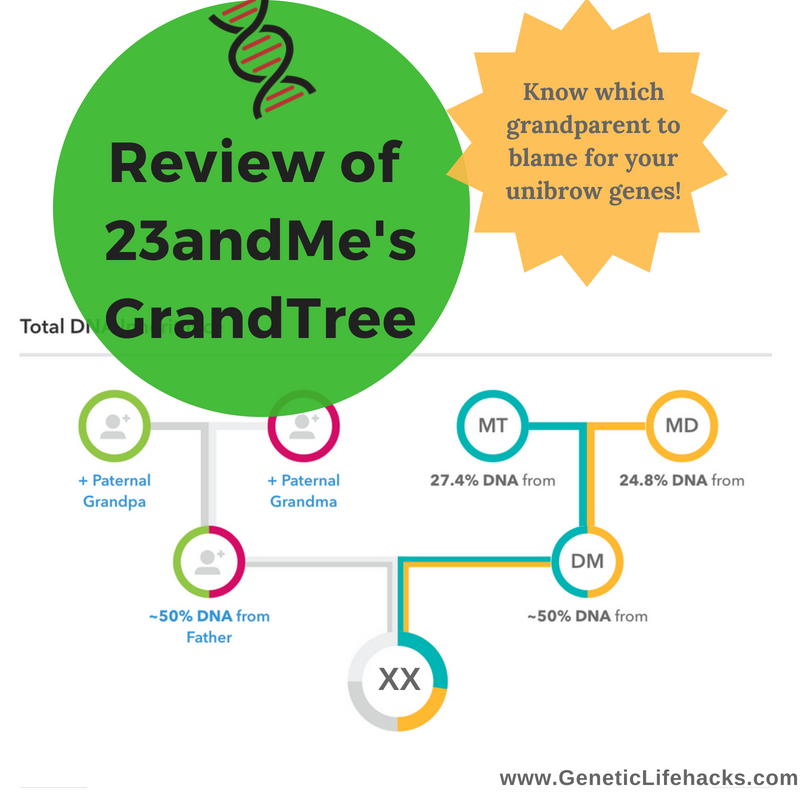 I would recommend Genos over 23andme (I use both). Frankly 23andme covers the more common variants in the genome (because it’s cheaper), but that’s not where the game is. I believe that the rare and very rare variants are where the most important data is. So to find a gene causing serious depression, I would get the Genos test and then look at the variants that have a frequency of about 2% or less (the rarer the better to find your culprit). Look at the Pathogenic gene variations, the Likely Pathogenic gene variations and the ones of Uncertain Significance. The rarest ones I think is probably where you will find your depression gene. But it won’t be waving a red flag so you will need to do detailed research on all those rarest of gene variants to find the one you are looking for. Also Genos doesn’t seem to list the insertion/deletion/frameshift variants with their viewer, so you might want to download the VCF file from Genos and use another analysis website to find those frameshift variations (I’m using Ensembl but I am unsure of their security – no https at the moment it looks like). I have had very good luck in finding culprit gene variations by using Genos. 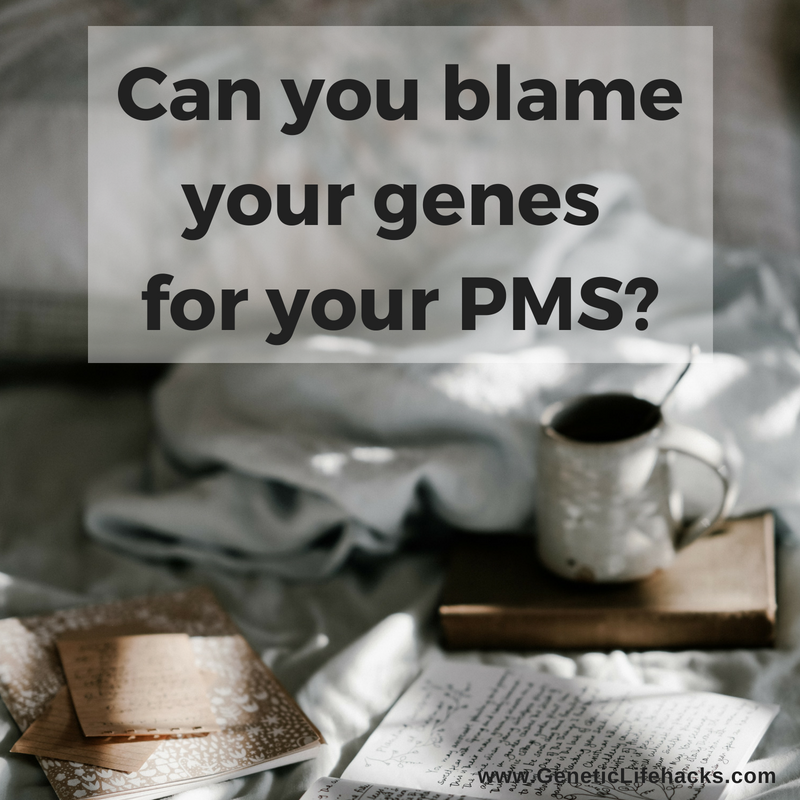 A very rare variation in the HMGCS2 gene is a prime suspect in my search for a depression gene in one person, ATP1A2 as a prime suspect in causing migraine headaches in the family, and a CTNNB1 gene variation which is almost a sure cause of the retinal problems in one close family that I know of. From what I am seeing, I think the future of genetics is going to be the study of the rare variations (which everyone has by the way) explaining similar symptoms running through a family. Science is just getting to this point now and I think it will result in a new genetics revolution where everyone will be rushing to analyze their rare variants. Unfortunately, common variations don’t explain that much, but figuring out one’s very rare variations is still quite expensive (which is why the science is still fairly immature when it comes to connecting the very rare variants (and all people have some very rare variants I’m finding) to their symptoms.